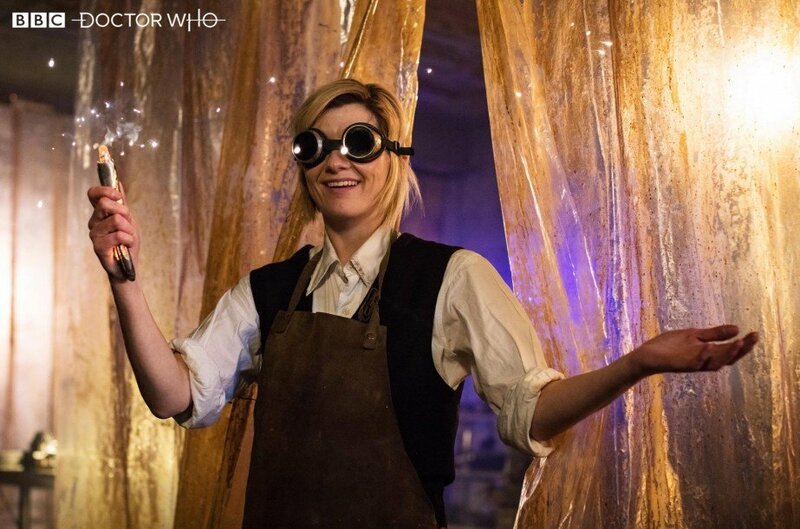 Jodie Whittaker made her proper Doctor Who debut last Sunday in season 11’s premiere “The Woman Who Fell To Earth” and left a big impression, with fans everywhere falling in love with her incarnation of the immortal Time Lord. It’s not a pleasant topic to think about when she might vacate the show, then, but it’ll inevitably happen a few years down the line. Thankfully, though, the actress has suggested she’s got a lot more TARDIS trips to make before she hangs up her sonic screwdriver for good. In an interview with Bustle, the subject of moving on from Doctor Who came up and Whittaker said that it felt like her exit from the role was a “long time off,” which bodes well for fans of Thirteen. Even after she’s eventually said goodbye to the part, Whittaker understands that playing the Doctor is a job for life as her good pal – and former Time Lord – David Tennant has told her that she’ll still be part of the Doctor Who family long after her days of chasing aliens are done. So, let’s crunch some numbers. 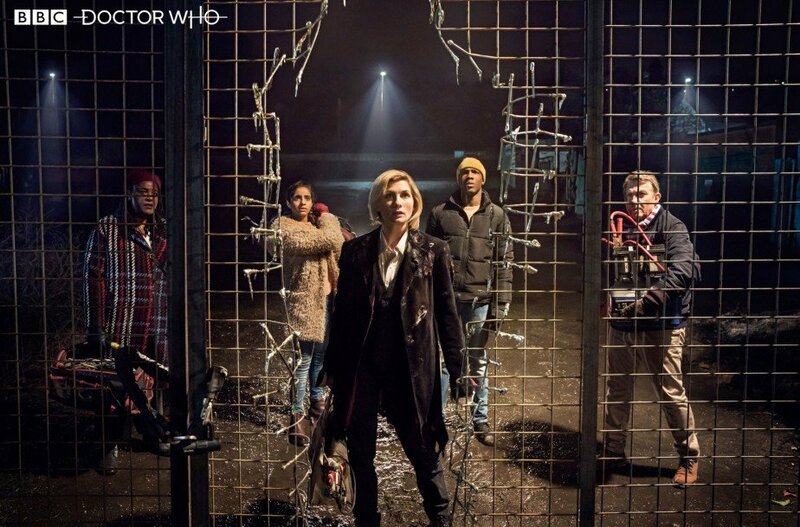 Removing outliers like the incredibly long seven-year tenure of Tom Baker or the one-episode-only status of Paul McGann, the vast majority of Doctors have stayed for three seasons of the show. This trend was started by William Hartnell and followed by Patrick Troughton, Peter Davison, Colin Baker, Sylvester McCoy, Tennant, Matt Smith and Peter Capaldi. The odds are, then, that Whittaker will last the roughly the same amount of time. That’s still a long while away, though, as we’re just at the beginning of the Thirteenth Doctor’s era, and you can see more of the actress this Sunday when Doctor Who season 11 continues.